House Intel Committee Chairman Devin Nunes (R-CA) responded to the FBI’s statement in a press release Wednesday. 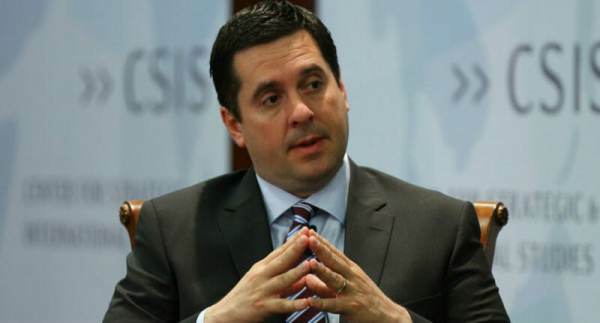 Chairman Nunes is under heavy fire right now from Rep. Adam Schiff and Deep State operative within the FBI and DOJ. Schiff previously hit Chairman Nunes with a bogus ethics probe that lasted EIGHT MONTHS in order to block him from finding out who unmasked Donald Trump and his private associates during the 2016 presidential election. Despite the barrage of attacks, Nunes has marched forward in his quest to get to the bottom of the Obama-Hillary unmasking scandal.